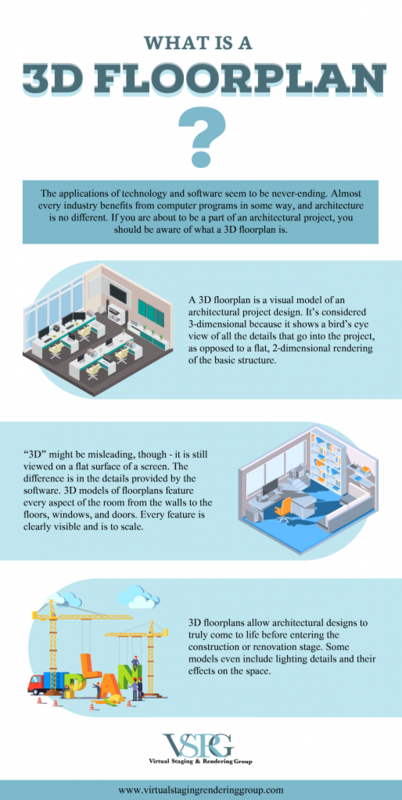 What Is a 3D Floorplan? The applications of technology and software seem to be never-ending. Almost every industry benefits from computer programs in some way, and architecture is no different. If you are about to be a part of an architectural project, you should be aware of whata 3Dfloorplan is. A 3D floorplan is a visual model of an architectural project design. It’s considered 3-dimensional because it shows a bird’s eye view of all the details that go into the project, as opposed to a flat, 2-dimensional rendering of the basic structure. “3D” might be misleading, though – it is still viewed on a flat surface of a screen. The difference is in the details provided by the software. 3D models of floorplans feature every aspect of the room from the walls to the floors, windows, and doors. Every feature is clearly visible and is to scale. 3D floorplans allow architctural designs to truly come to life before entering the construction or renovation stage. Some models even include lighting details and their effects on the space. Not all 3D floorplans are equal, though, and you should really only stick with the top-quality ones such as those provided by Virtual Staging & Rendering Group. This virtual staging company is dedicated to providing the complete picture for your design project through efficient and stunning 3D representations. You will be impressed with the final look of your potential project once you see their 3D model of it. All they will need from you is the architectural drawing, the color scheme, and the landscaping information. Then, they will provide your virtual 3D model in no time. 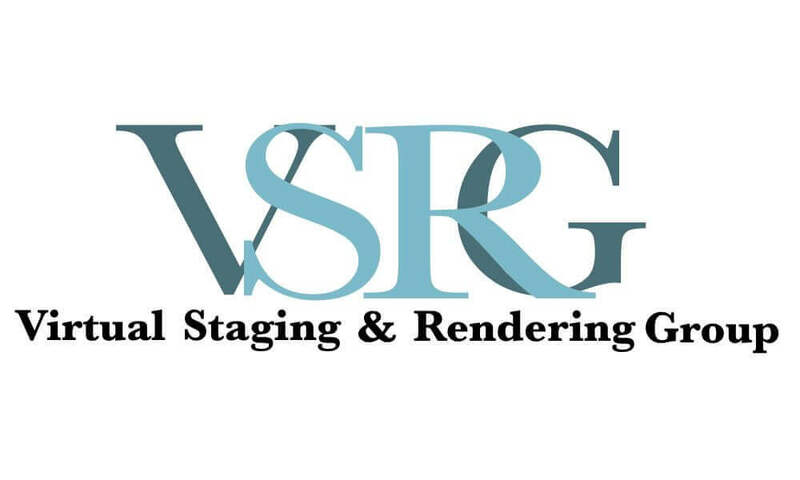 To talk with one of their expert professionals today, reach them online at www.virtualstagingrenderinggroup.com.